The natural beauty of the Hawaiian Islands awaits you, on a variety of Hawaii island tours. 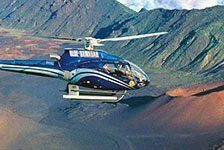 These Hawaii sightseeing tours will amaze you, as you see waterfalls, volcanoes, marine life, and much more. 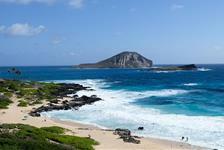 Choose from a great selection of Oahu island tours, Maui sightseeing tours, and more.